With only a few days left, make the switch this October to an all-natural, aluminum-free deodorant in honor of Breast Cancer Awareness month. LAVANILA Laboratories The Healthy Deodorant Collection is rich in natural and organic ingredients, and is clinically proven to be effective, safe, and nourishing. Get superior odor protection with this 100% natural, freshly scented deodorant. Soothing essential oils blend with beta-glucan technology fight odor effectively while soothing, conditioning, and nourishing the delicate underarm area. 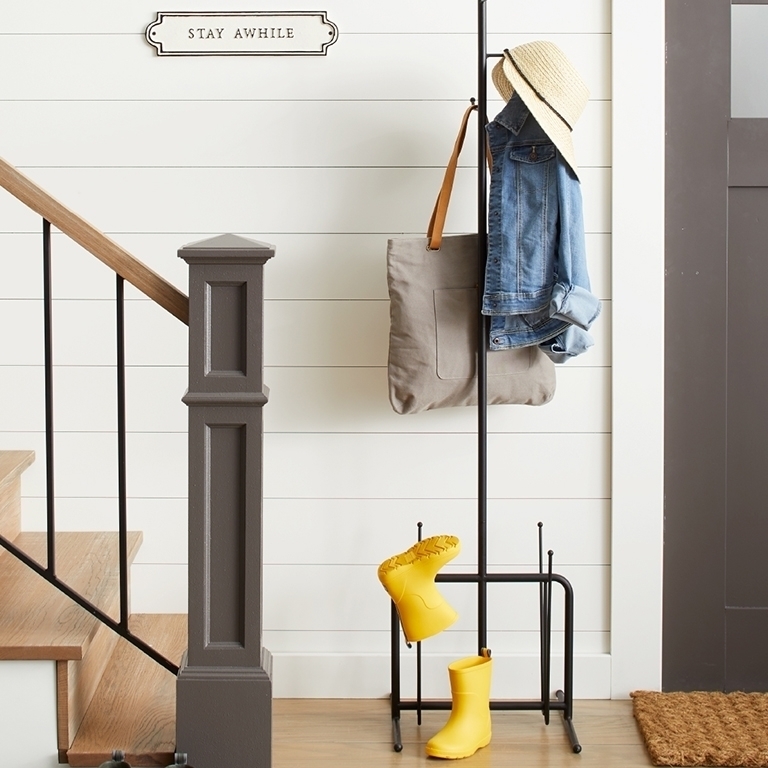 It goes on clean, with no sticky wetness, and delivers long-lasting, luxurious results. 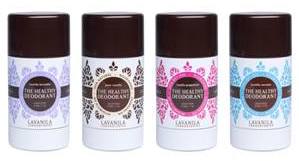 PLUS, all LAVANILA deodorants are only $10 at lavanila.com this month in honor of Breast Cancer Awareness. LAVANILA is free of: petrochemicals, phthalates, propylene glycol, mineral oils, silicone, synthetic dyes, synthetic fragrance, sulfates, parabens, and aluminum. Plus they make me smell fresh and amazing all day long!